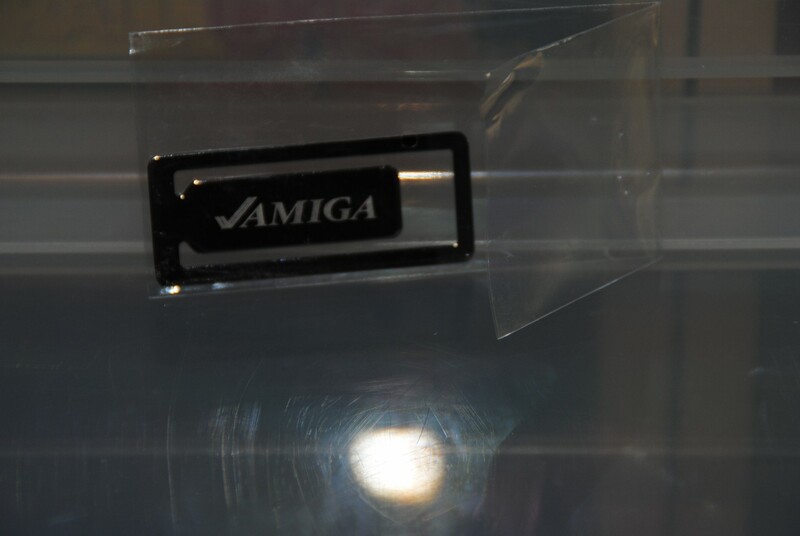 The Amiga community is one strange place, i mean, there’s been years upon years with no books or such and now all of a sudden 3 of them pops up at the same time more or less. I guess this is mostly down to the 30th Anniversary and it certainly helps that the Retro scene is glowing more than ever. 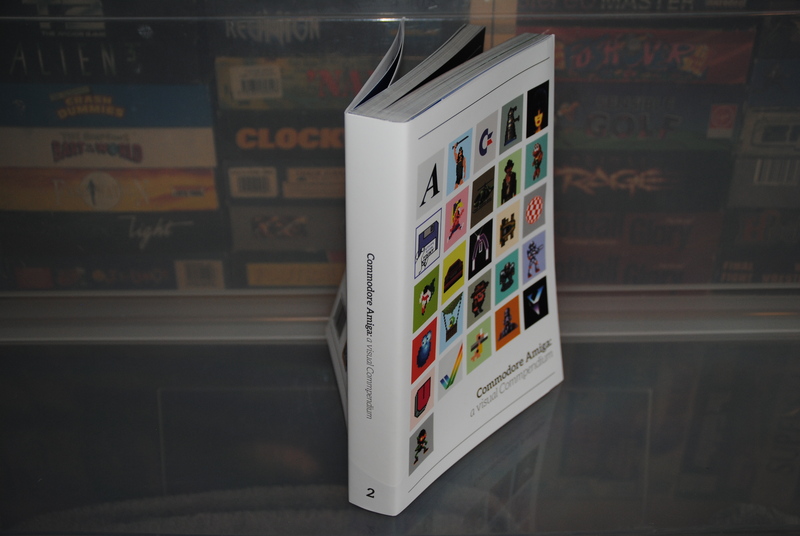 So here is my 3rd Amiga book review. 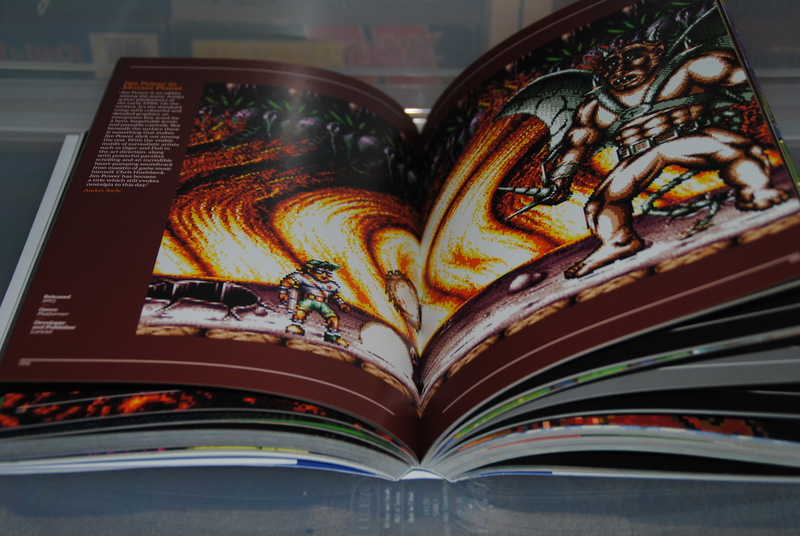 Look at that size!, thickest Amiga book to date? The first thing that hit me with the book was the size (400+ pages?) and more the quality, this is clearly the thickest and best looking Amiga book yet (at least the packaging). 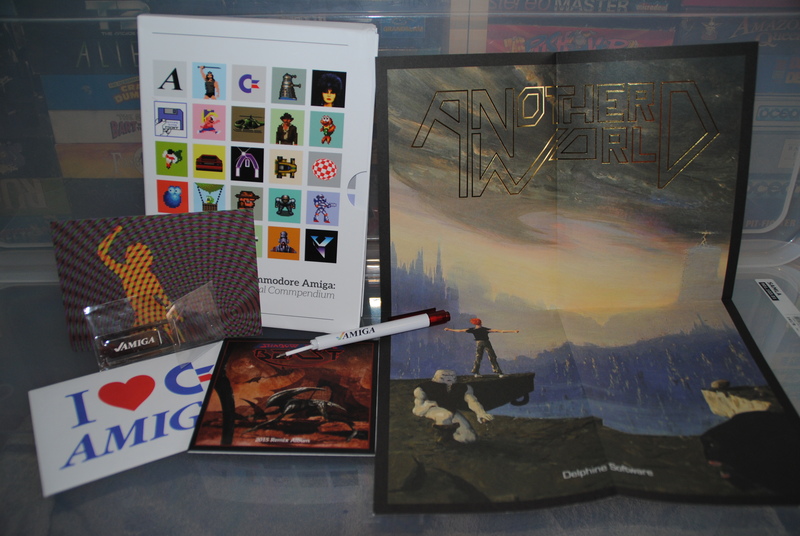 The book covers mostly games and can almost be considered as an ABC for games on the Amiga as most of the best games on the Amiga is mentioned/pictured in it and the design of it all is nicely presented with a picture or two along with a comment from either a guy from the development team or a fan. Every game in the book was old news for me but i didn’t expect to see any new ones either since i have been an Amiga gamer since 1985/6, but the comments, on the other hand, presented me with some cool info. 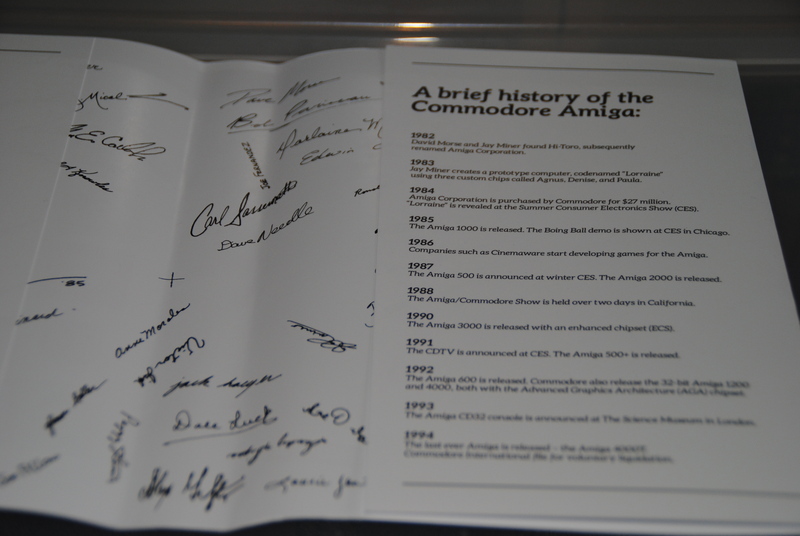 Protection for the book holds a bunch of signatures, most if not all from famous people in the Amiga history. book protection also holds a contents list. The book has a lot of small touches, touches that matters to me and most likely many others. 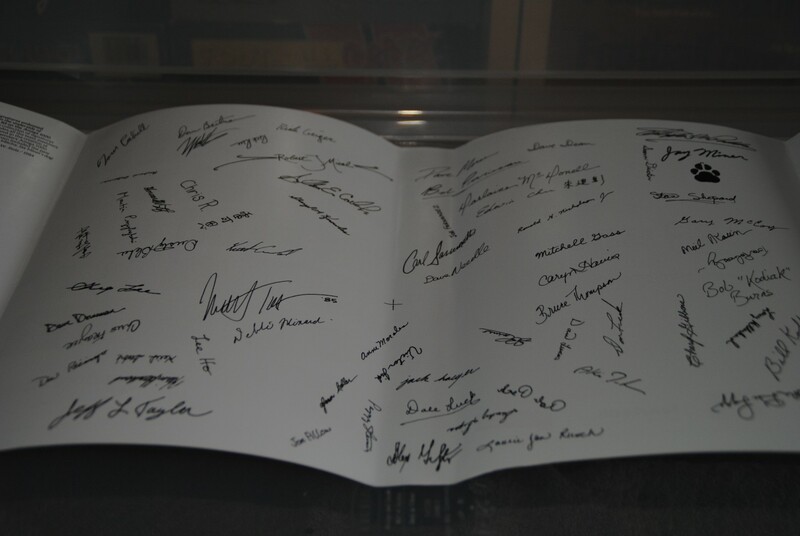 Things like the signature thing above put my emotions in motion, as seeing how many people were involved in the book in one way or another just shows how much effort has been spent on the book. 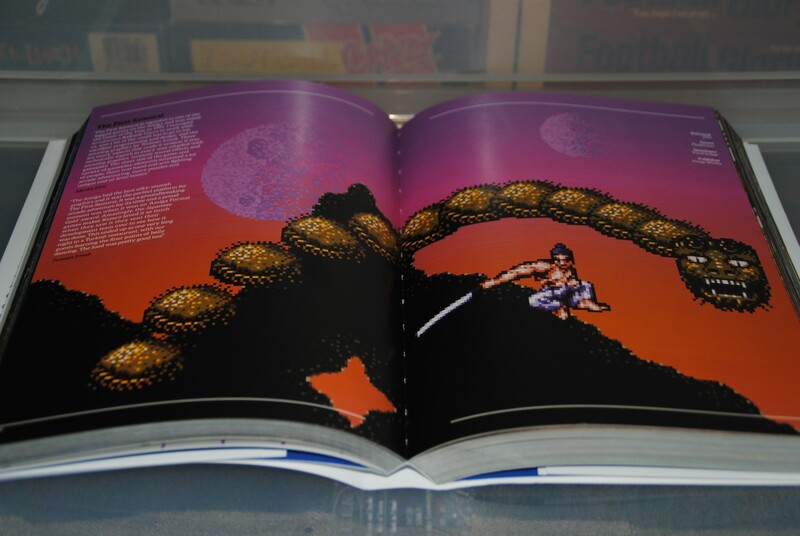 First Samurai is naturally covered in the book. 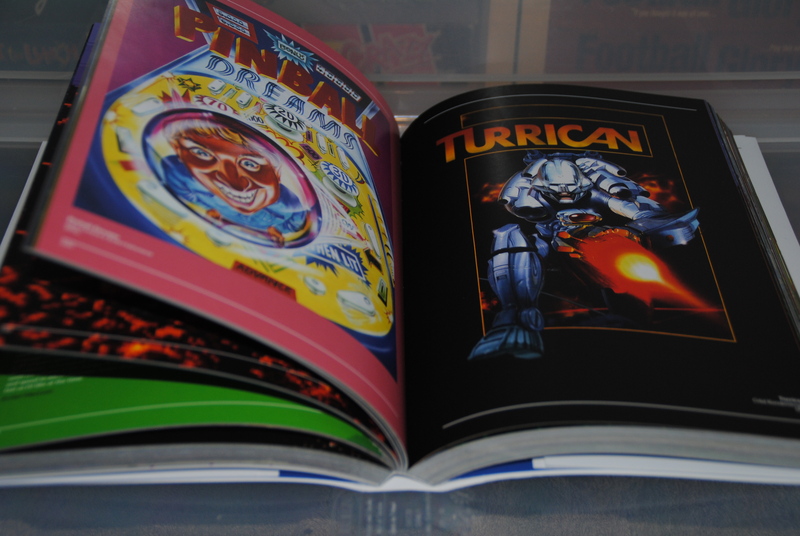 Turrican and Pinball Dreams , well deserved to be in the book. Rick Dangerous, cool snippet in the book from the authors. 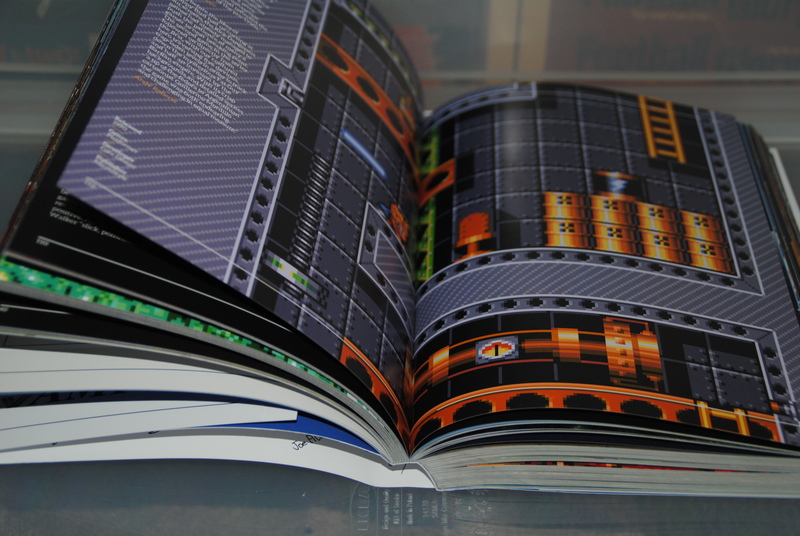 Most games are covered over 2 pages and while the image is upscaled they still manage to look great although some titles look worse than they really are, sensible soccer is one example of many. 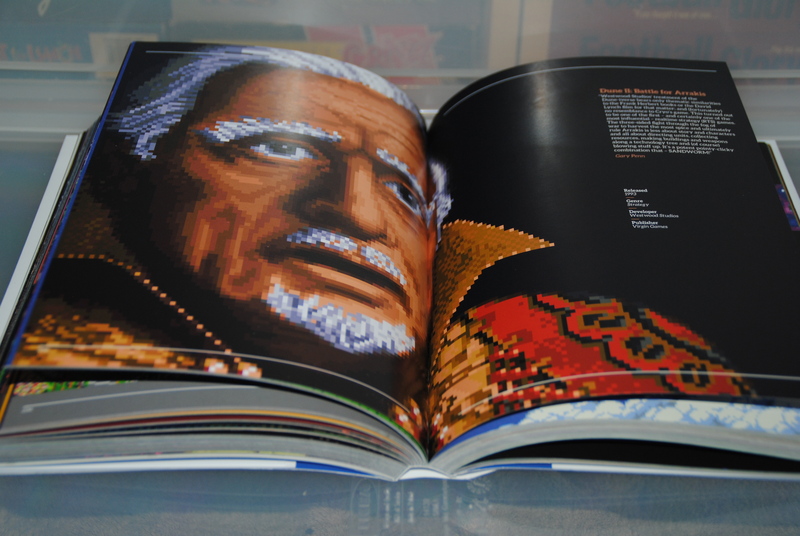 The best thing about the design of the pages is that it makes the book look incredible colourful and because of that a joy to read. 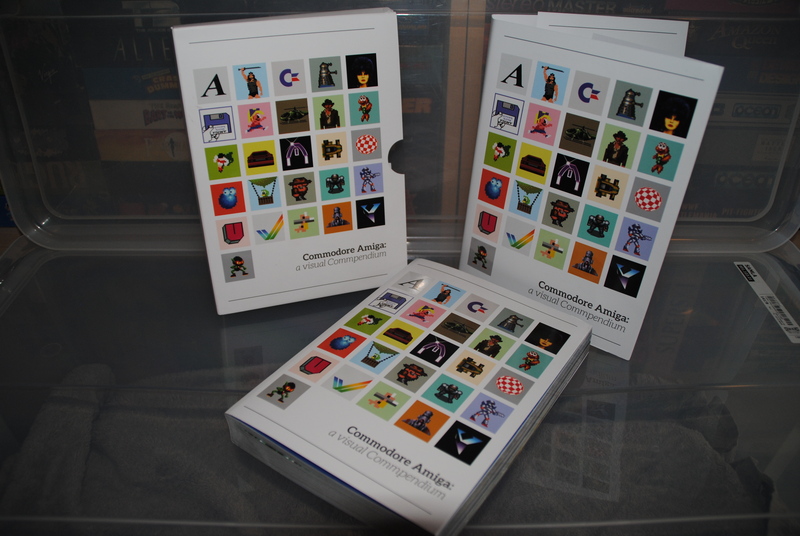 The book is mostly a picture book, quite unusual i guess but since it covers games of the past then it fits nicely and especially now after the other Amiga (and related) books of late. The book managed to get my memory jogging, mostly every game in here has a story to it, a story from my life, for instance when i saw that Indy Heat picture i instantly remembered who i played the game with the first time and that we played it all night long, so long that we missed first class in school. Even better was that i introduced this game to my girlfriend in 2000 and it still held up, must have had 100 hours in this game by now, probably much more. 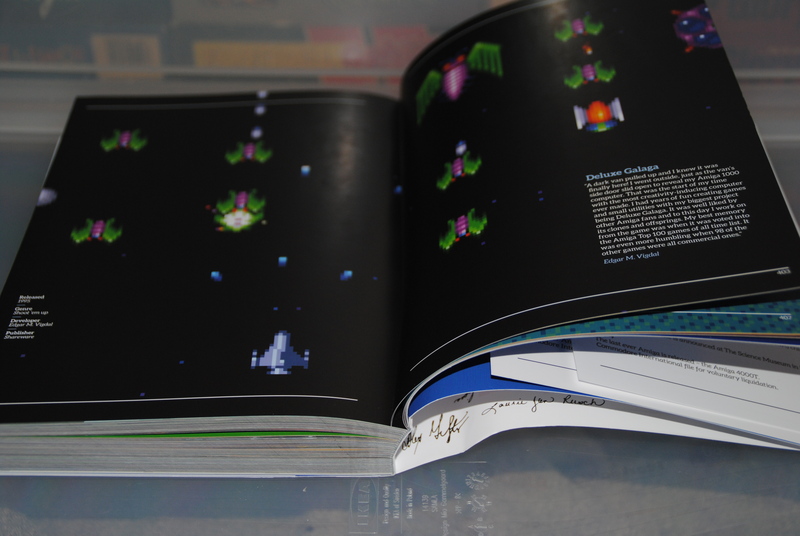 Really nice to see Deluxe Galaga in here, it is a gem and possibly the best Galaga clone of all time, this game was news to me in 1999 as somehow i managed to skip it back when it was released, it is a PD game but of a quality that brings some of the bigger developers out there to shame. May Edgar Vigdal R.I.P. (01.April 2015). Dune 2, my god, what a classic! It is hard not to get emotional when reading stuff from this era for me, while reading this book my thoughts went everywhere really and it is really hard for me to understand how i can remember what game i played March 1st in 1987, but i can’t remember what i ate for dinner yesterday (sort of). 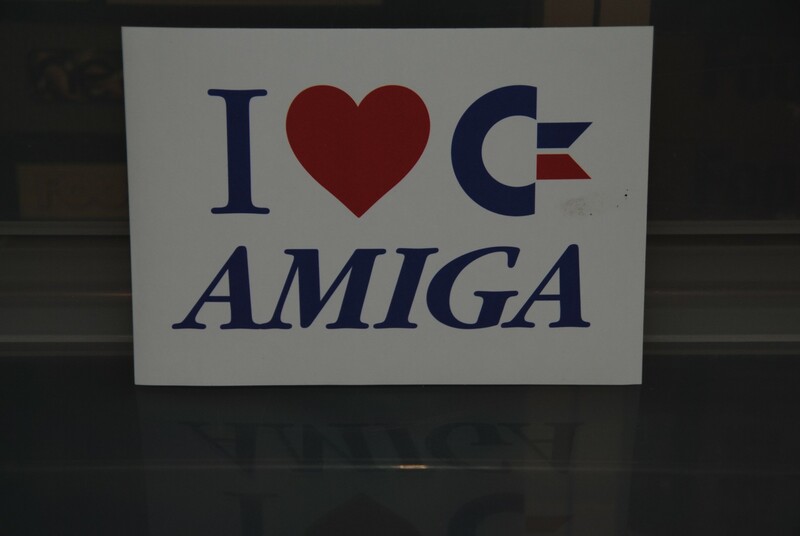 Jim Power is one of my all-time favourites on Amiga and i am very happy to see it mentioned in here, while i do not agree with the commentary about the game i still don’t find it bad. This game is one of those games i show to friends when they ask to see a game or 3, Brian The Lion is another one. 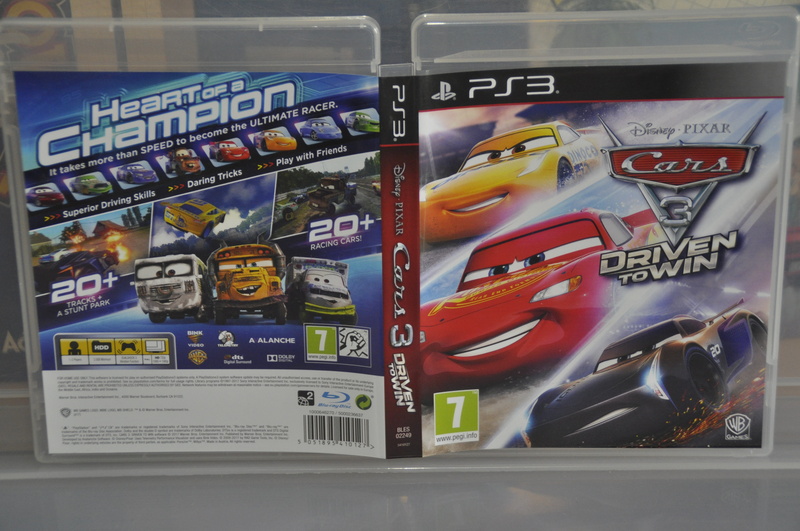 Both of these has been reviewed on the site so in case you missed them just hit the search button. 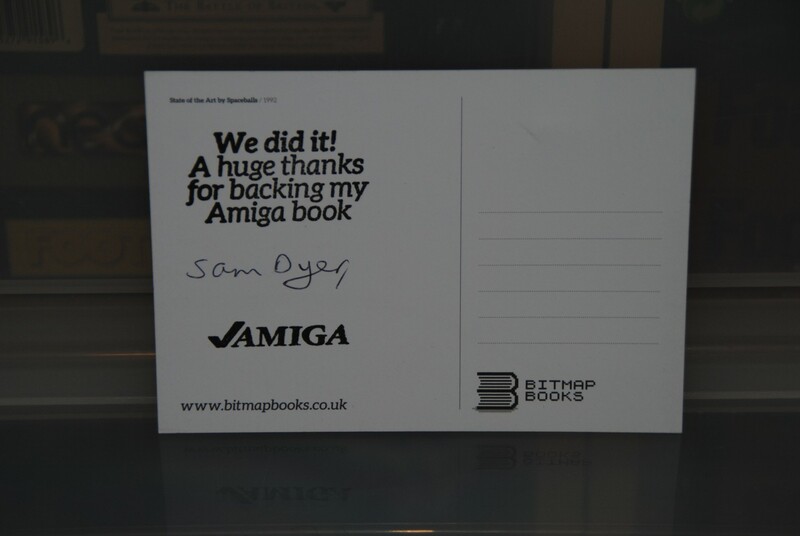 Postcard from Sam, the author of the book. 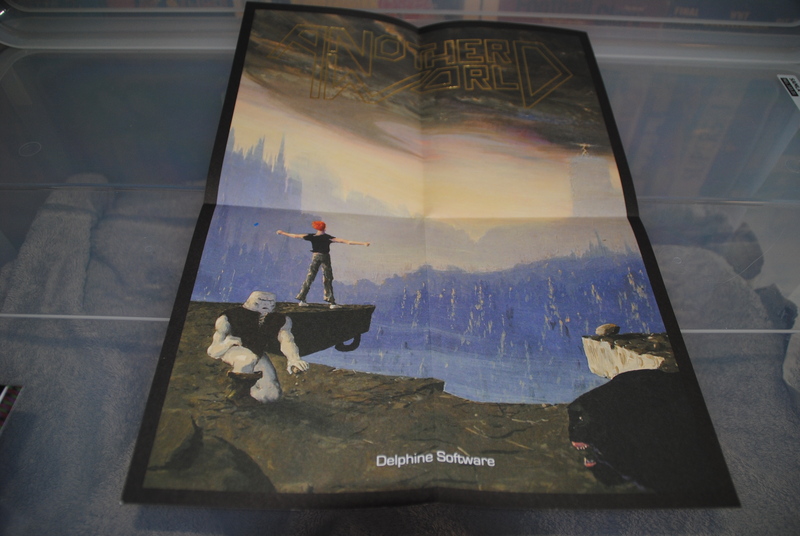 This book project was a Kickstarter funded thing and i backed it with an Ok sum, sadly i missed the top one which was a boxed version of Putty Squad, yes that unreleased game. The funny thing about this Kickstarter is that i can’t remember i backed it, luckily Sam messaged me on Facebook asking for details where to send and so on. I guess i am getting senile or something. Ballpoint pen, sadly broken. transport damaged. lots of cool goodies in the package and all of them very welcome in my collector’s hands. 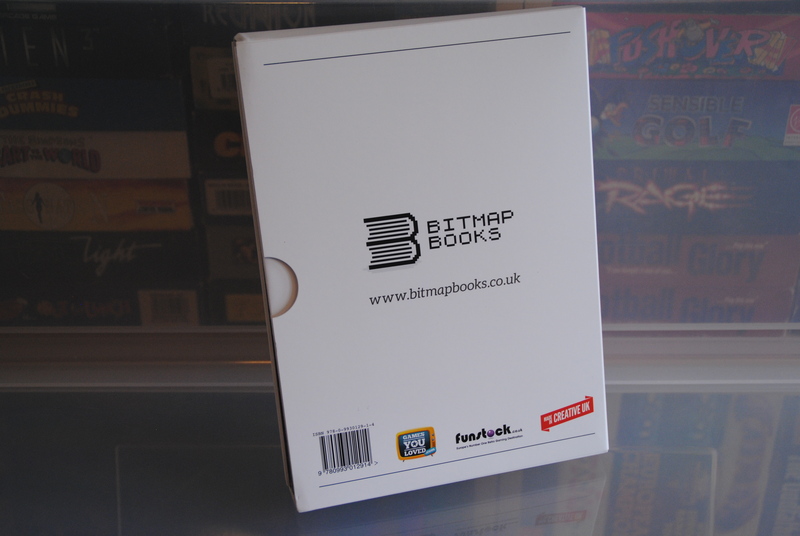 It is really nice to see how Bitmap Books managed to get all these extras and it just shows how much dedication they put into it all. 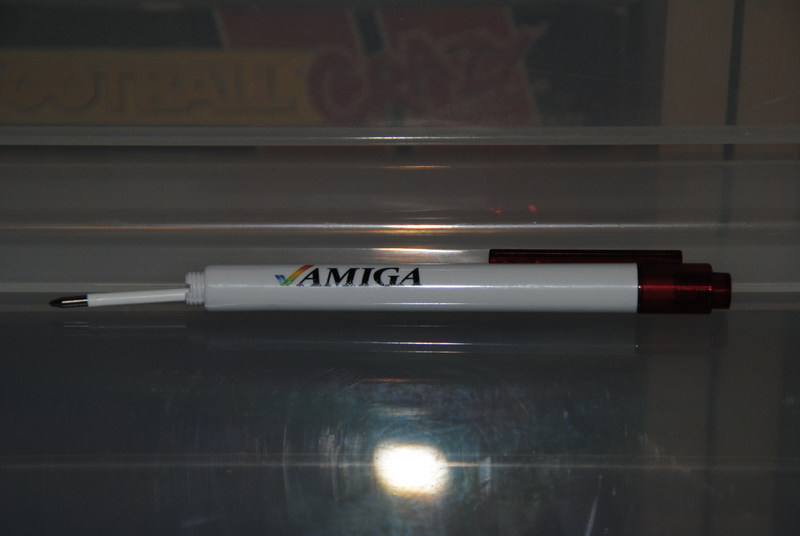 The ballpoint pen was sadly damaged in transport, but i am not all that sad about it really and i didn’t ask for a replacement either. 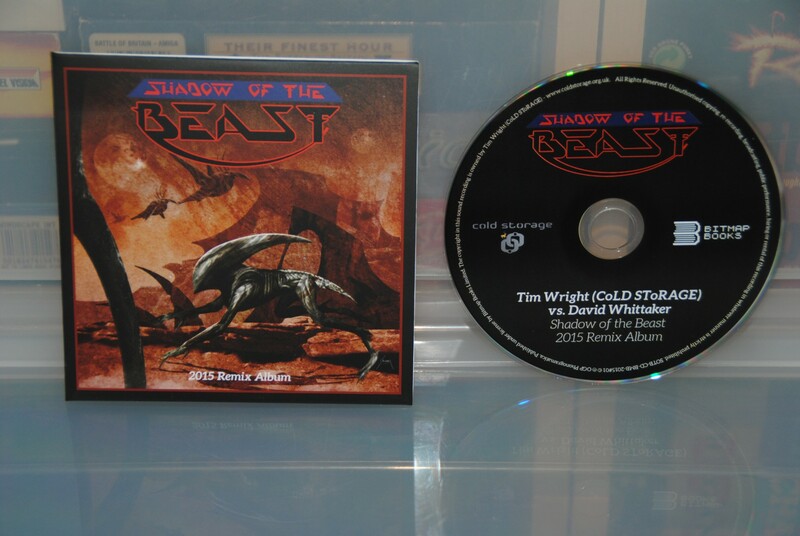 I must admit that i have yet to check the audio CD, i will soon but i keep forgetting to bring it with me in the car, my PS4 won’t play audio CD’s and i have not many options except for in the car. Everything in my kickstart backer pack. All the stuff in the package, very happy i contributed to the Kickstarter and after this success, i will support more of this kind of things. I have backed several projects in the past but only 2 of them have been a success, the other successful one was Lorriano’s Keyboard/box thing. 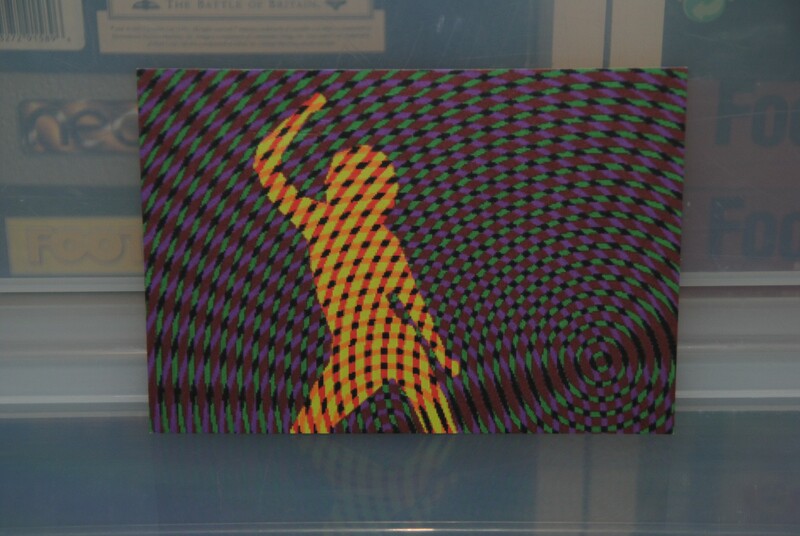 Unboxing was fun, especially since i had forgotten what was supposed to be in the package and when the quality was this good, top notch. Nice touch to include a protective/dust cover as well as the slip in case, looks like 3 books when you open it, felt very professional when i first saw it. 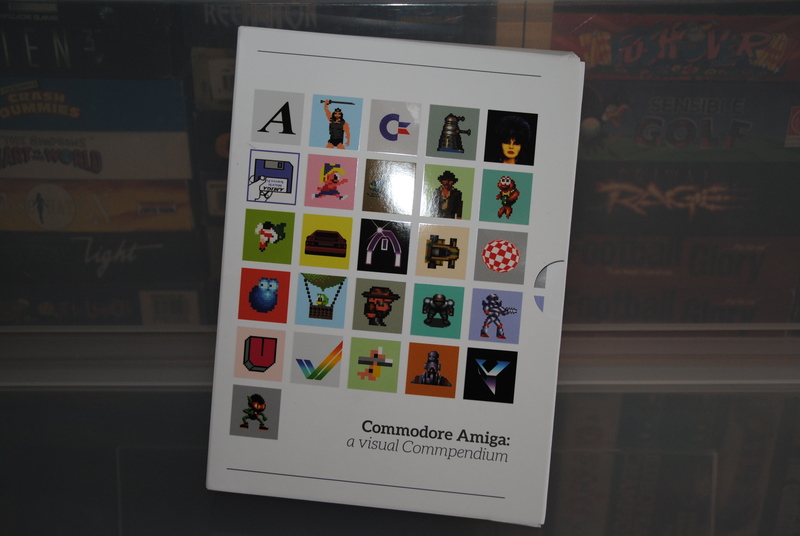 The other Amiga oriented books of late have been more informative to me (and will probably be for you too) than this one, but this one is a welcome treat as it has its charm due to the quality of it all and it covers a wider aspect of gaming than all the other books together. 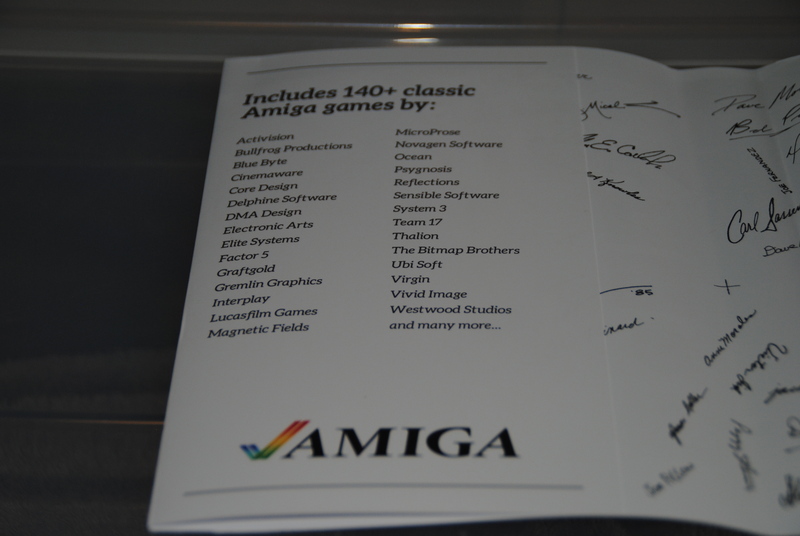 Everyone out there should try and grab a copy of it, well worth in your collection and time, Amiga owner or not. Not slow here man, great article! I’m gonna buy this book AT ONCE! Great article! Acheté il y a eu! Excellent! 26th May, 2015. 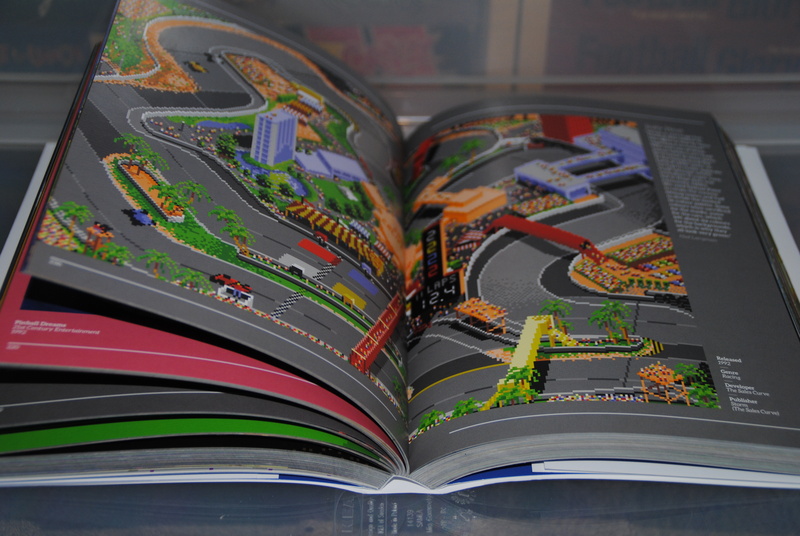 I was driving TSMC to the finish (it was published 2 months later) so, despite what I declared in my previous comment, I never bought the book.